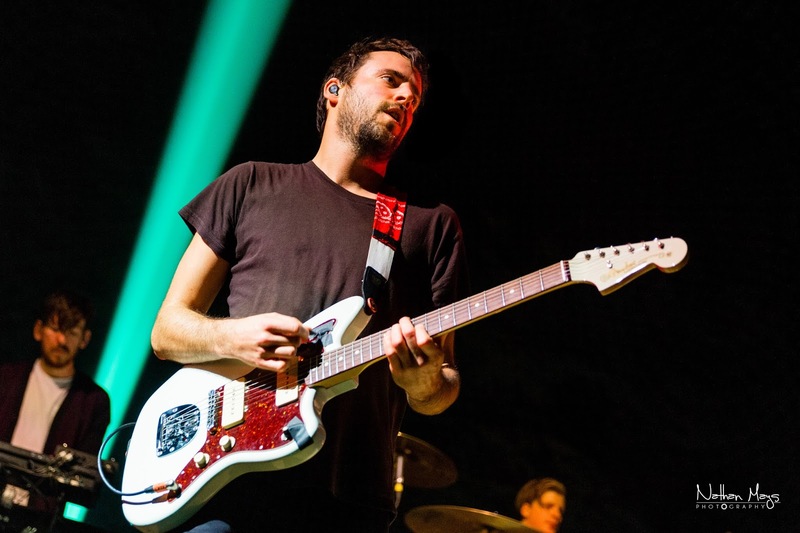 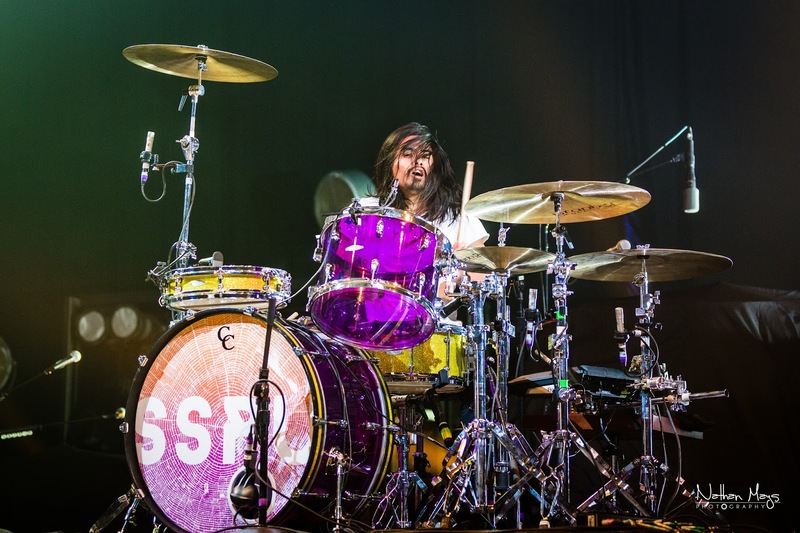 The Spring Fling Tour has 15 stops and Johnson City was lucky enough to be a date on the tour. 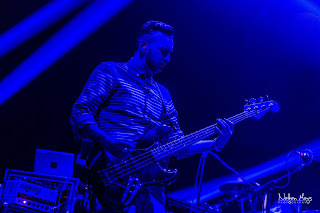 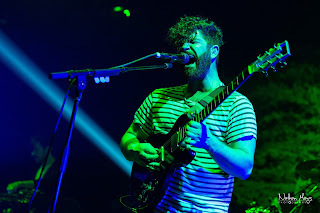 The show was kicked off by Bear Hands who recently released a new album entitled Distraction. 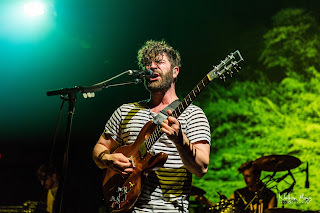 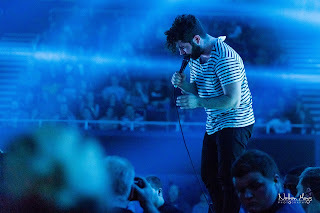 Foals, who are also one of the headliners at Glastonbury this year, played with an energy that you rarely see. This band is definitely a band you should see live. 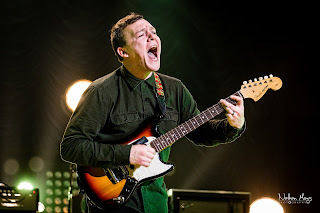 Just a terrific performance! 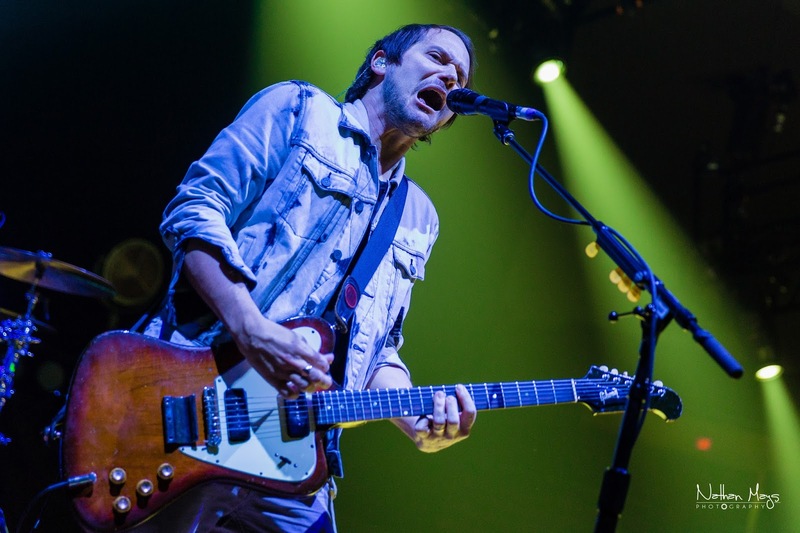 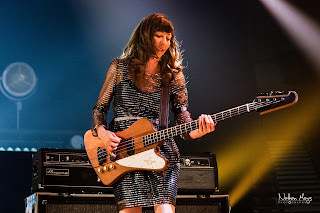 Not to be outdone, Silversun Pickups were up next, playing their latest songs from the album, Better Nature, and included some of their big hits to keep the energy flowing. 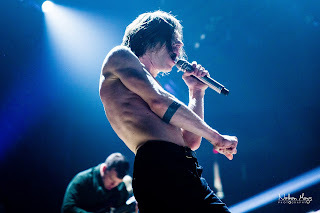 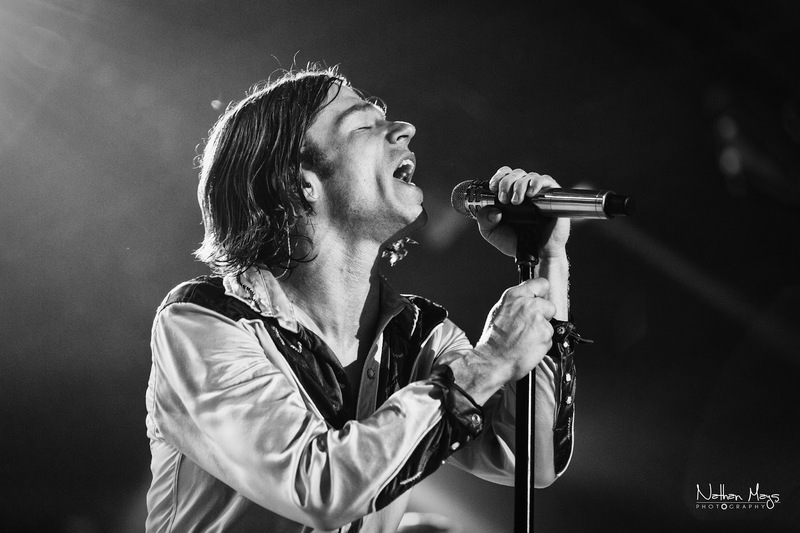 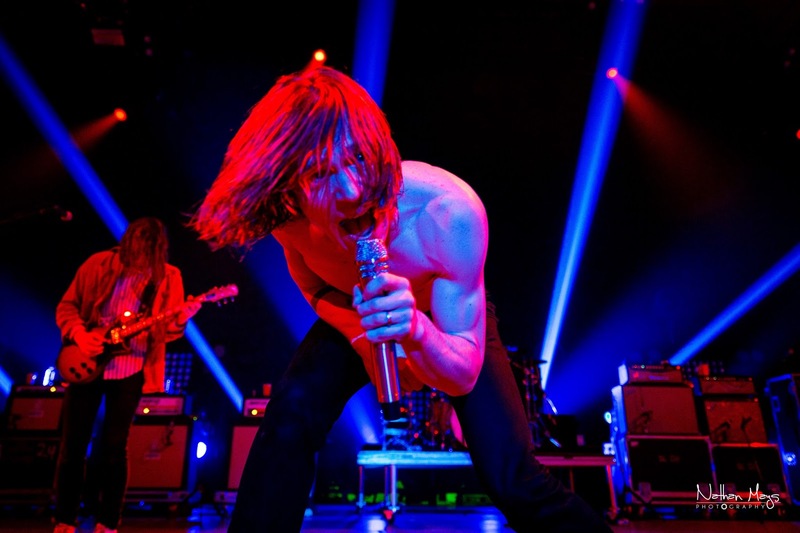 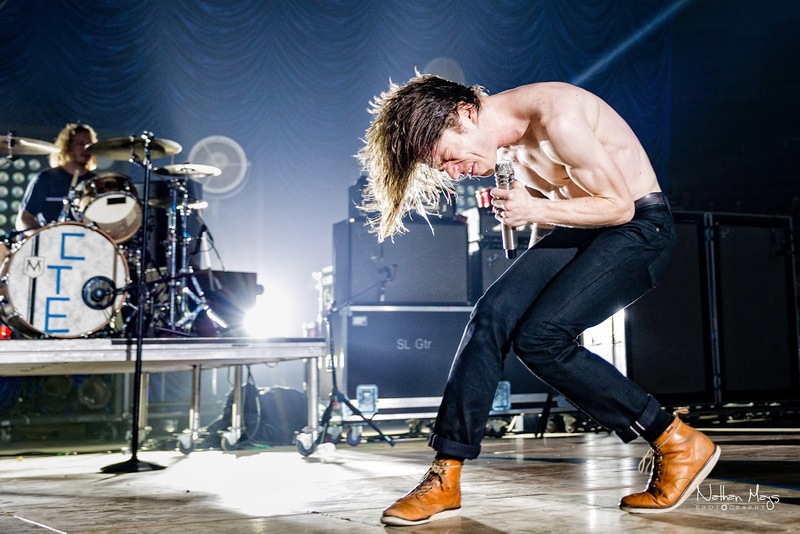 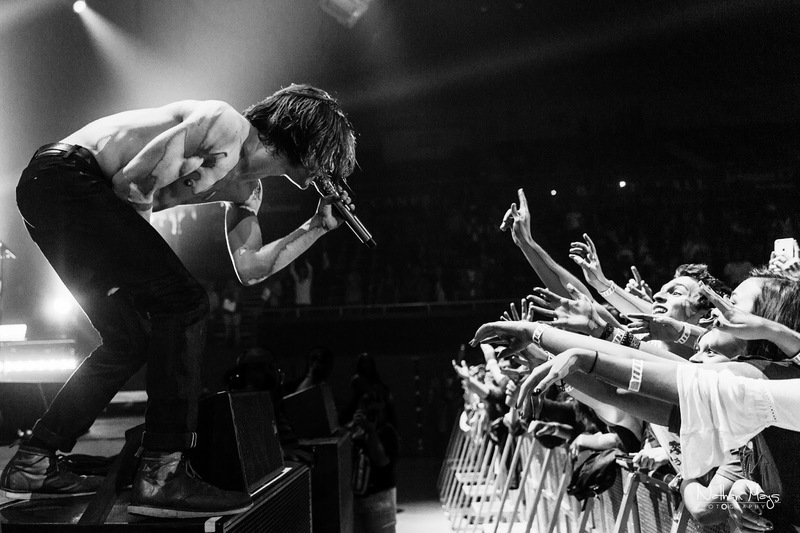 Cage the Elephant knew they would need to bring it after following such great performances, and bring it they did! 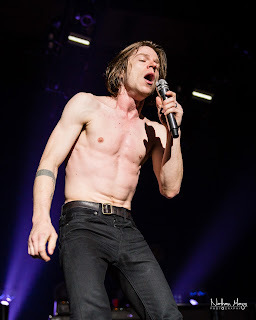 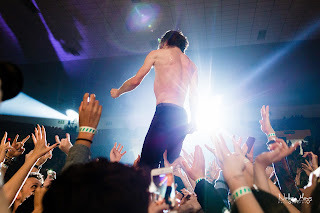 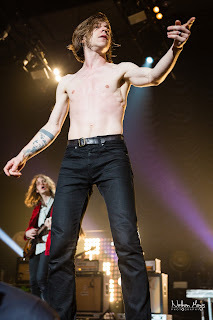 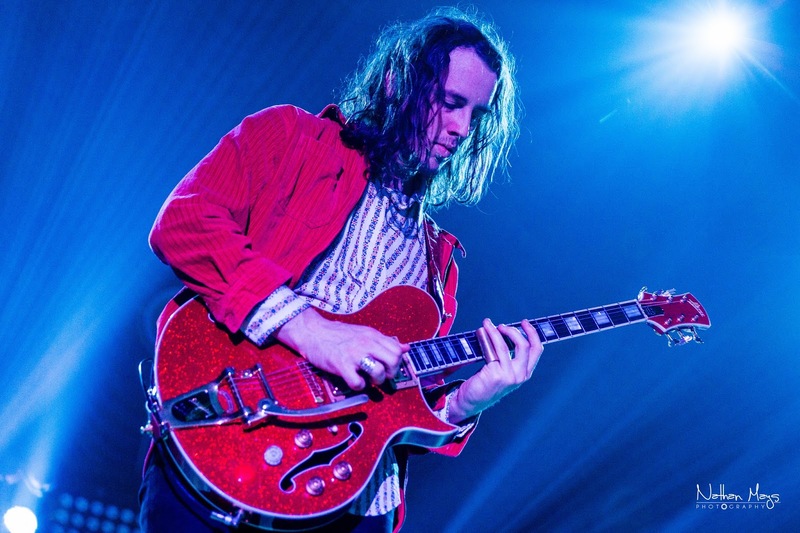 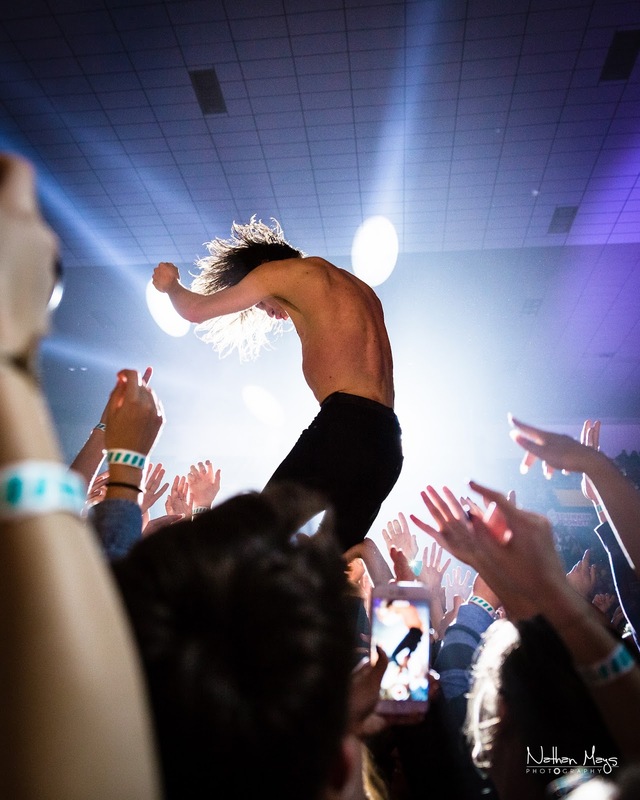 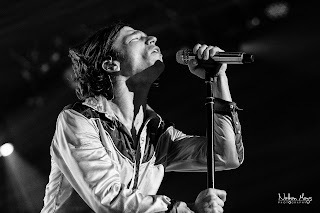 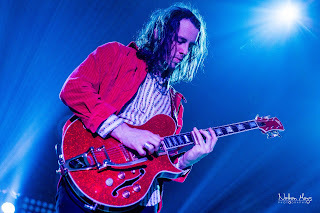 Not only did guitarist Brad Shultz walk into the crowd playing during a song, lead singer Matt Shultz did his token stage dive to cap off the night, sending the crowd into a frenzy as he walked on their uplifted hands!